SKU: CLO0968VL. Categories: Cleopatra, Industrial, Metal, Vinyl. Tag: dieklute. 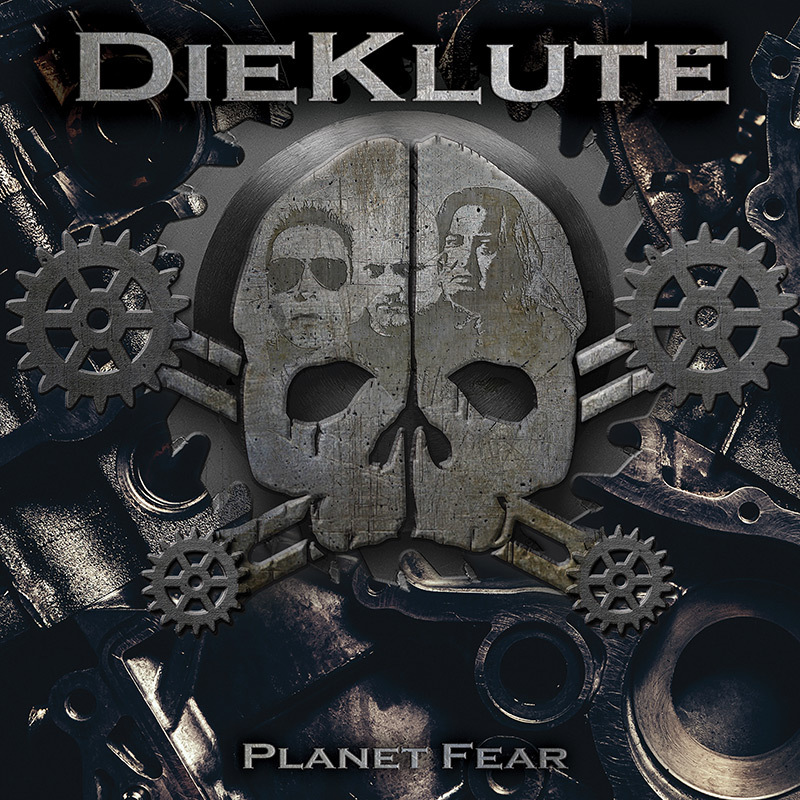 The first ever industrial metal supergroup featuring Jürgen Engler of Die Krupps, Claus Larsen of Leæther Strip, and Dino Cazares from Fear Factory! Pro-shot video for “It’s All In Vain” features footage from the upcoming horror movie starring screen legend William Shatner, Devil’s Revenge! 5. She Watch Channel Zero? !